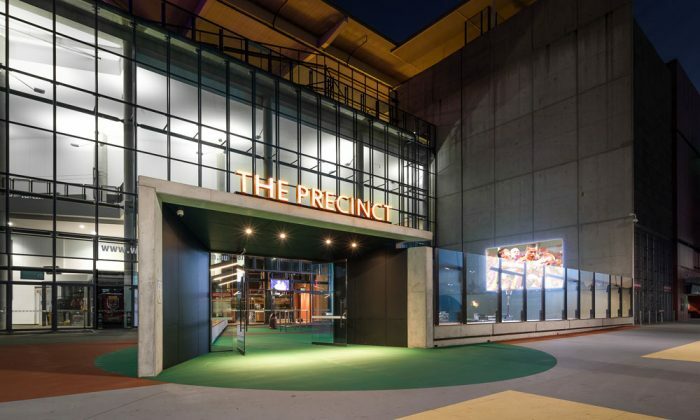 The Barracks precinct on Petrie Terrace is one of Brisbane’s premier retail precincts and an important part of Brisbane history. 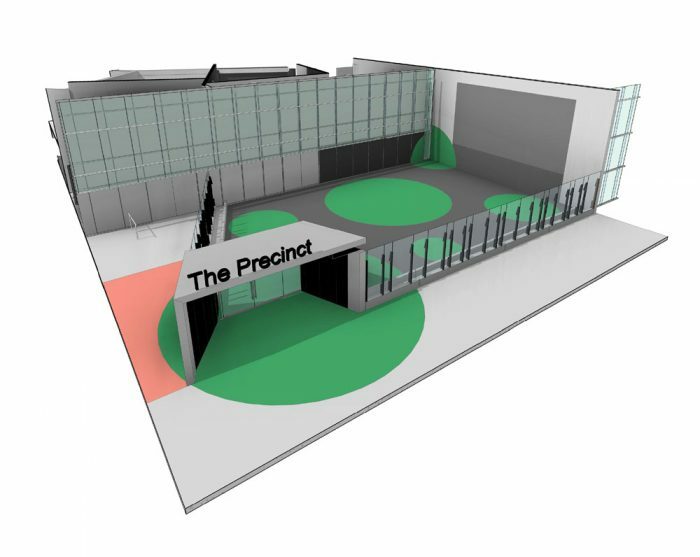 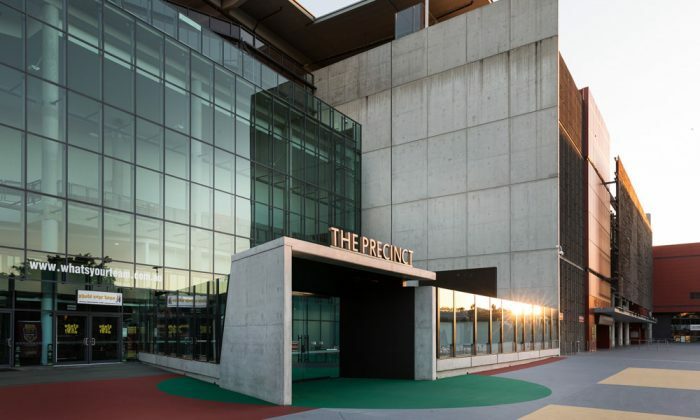 The redevelopment of this precinct provided an opportunity to showcase skills in an unusual area. 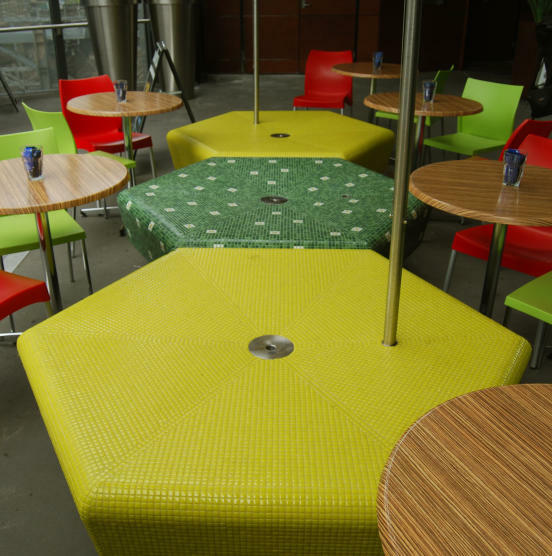 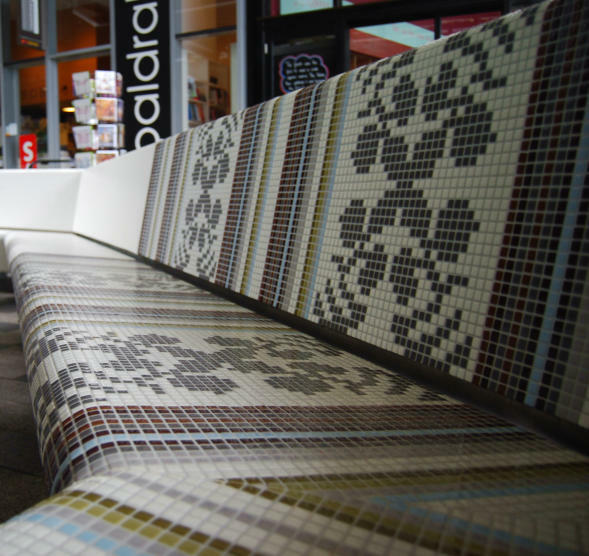 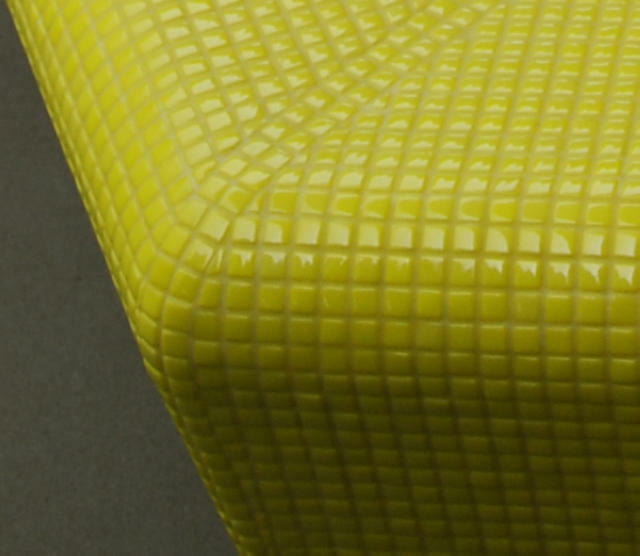 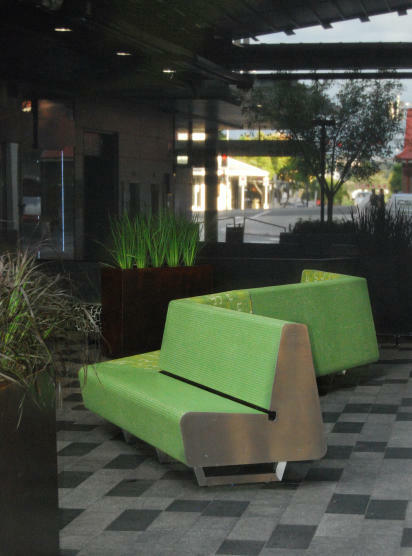 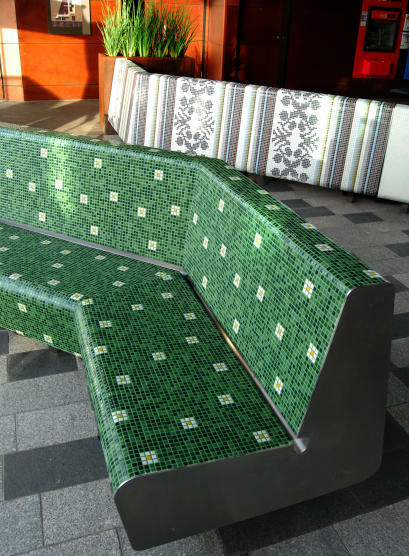 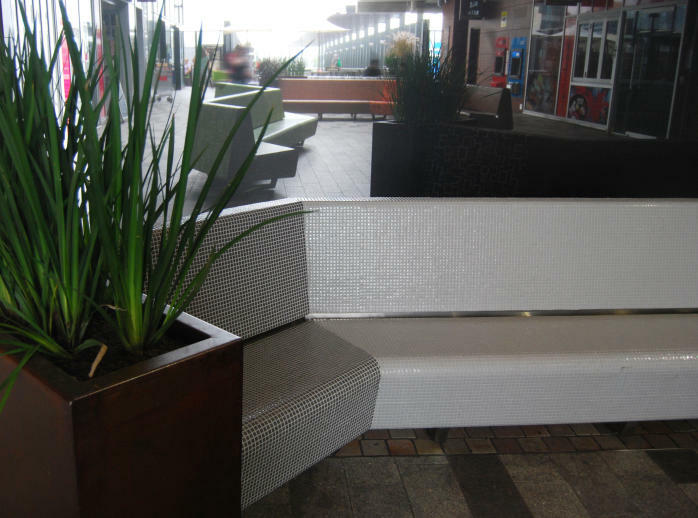 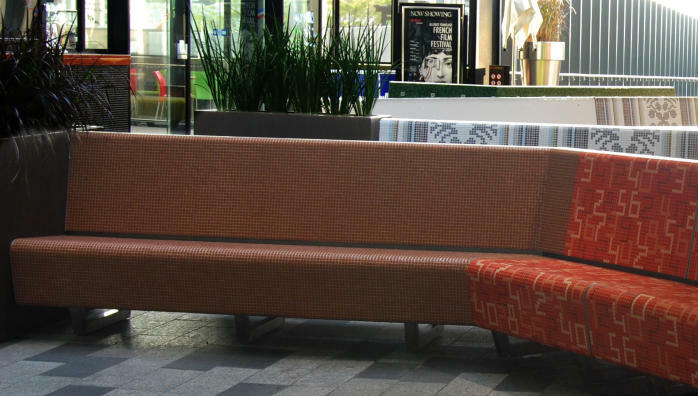 We provided the public seating which was constructed with a foam poly core, mesh re-inforced and then tiled on stainless steel skid bases. 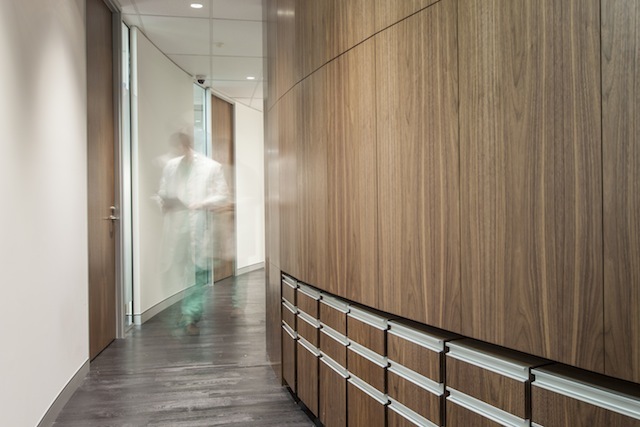 QFG’s dedicated team of specialists and consultants combine advanced science and in house diagnostics to provide the highest standards of personalised care.Work included joinery for twelve specialist area consulting rooms and corion faced reception desk with embedded QFG corporate logo. 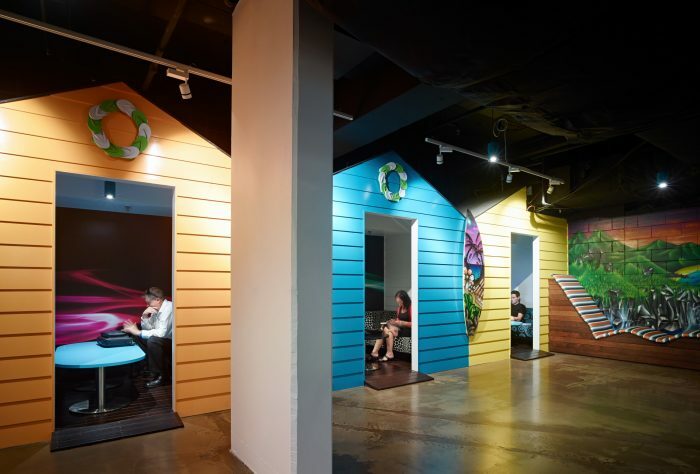 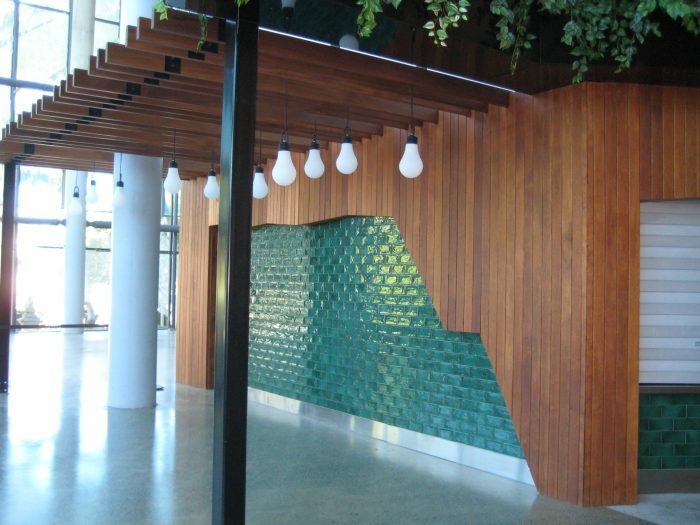 The heritage listed brick structure and exposed timber ceiling provided a unique characteristic backdrop for the Queens Wharf Brisbane project site office. 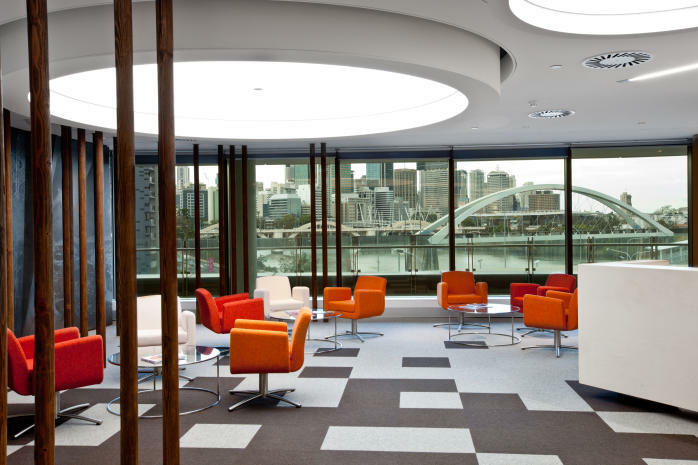 This site office will facilitate the Queens Wharf Brisbane $3 billion integrated resort development for Destination Brisbane Consortium. 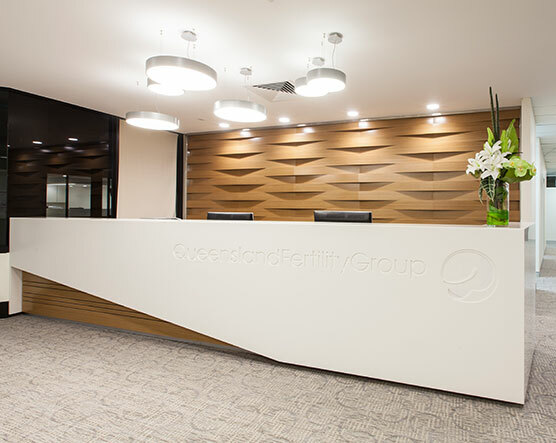 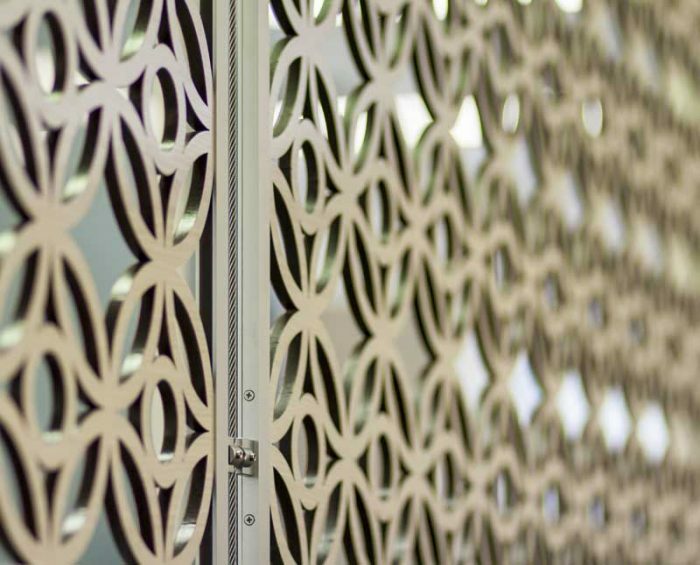 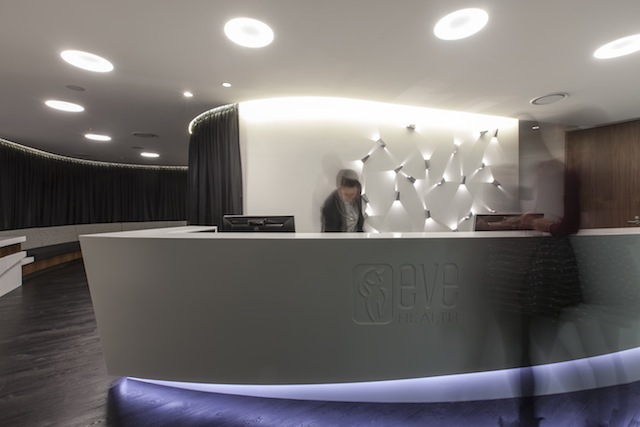 Work included a customised reception entry with an industrial style concrete rendered reception desk with rope screen barrier structure providing an immediate impact on entry befitting a high end prestigious development. 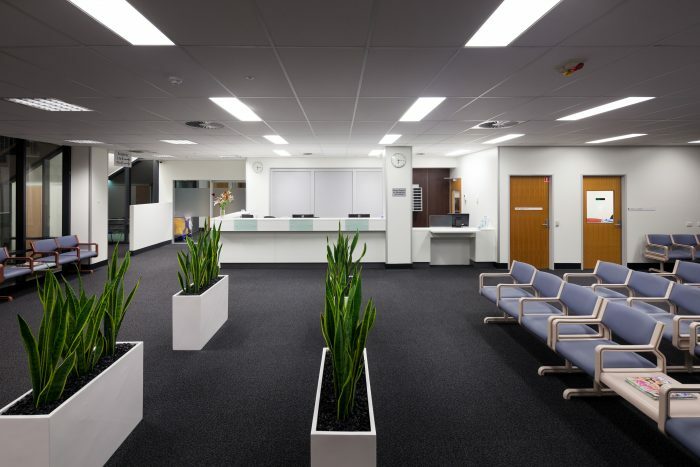 The Southport Health Precinct was established to provide the community with a “one stop” centre for the complete health and community service in the heart of Southport. 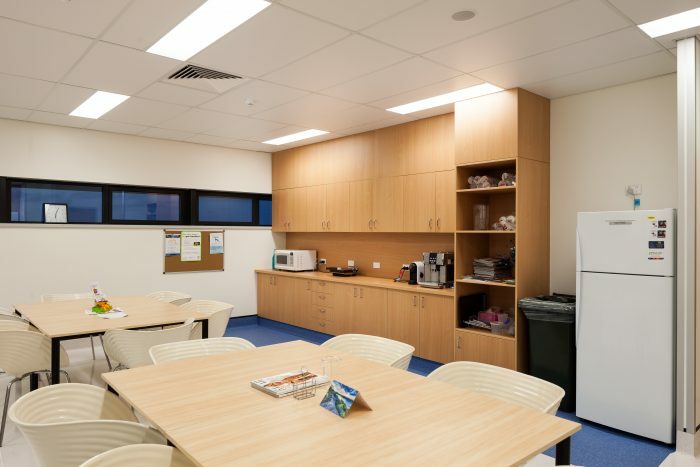 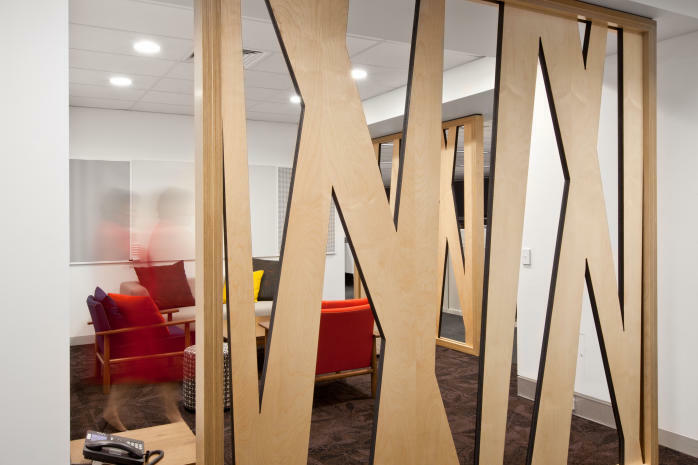 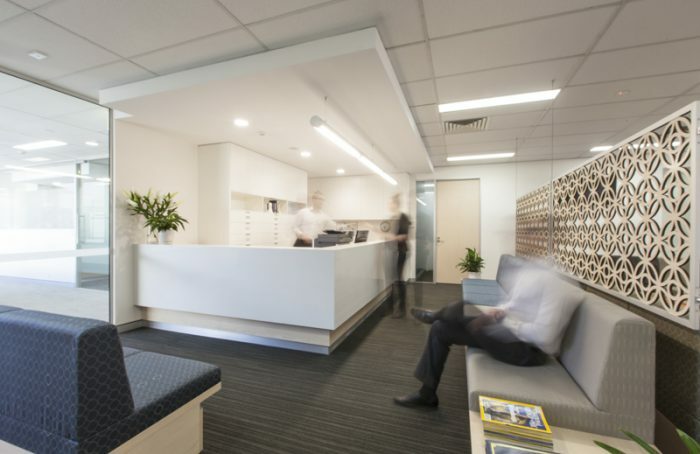 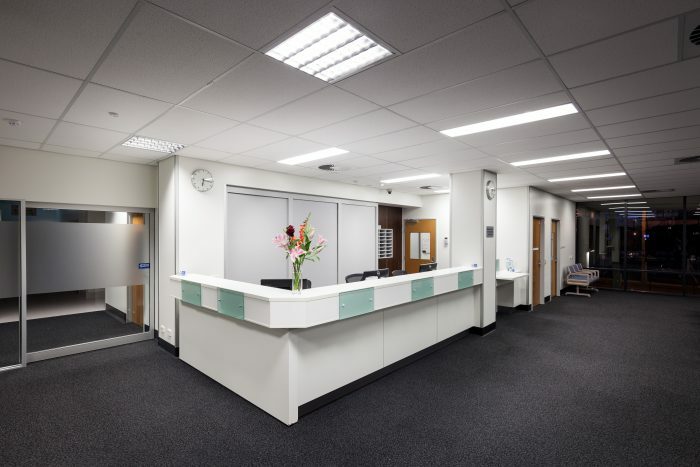 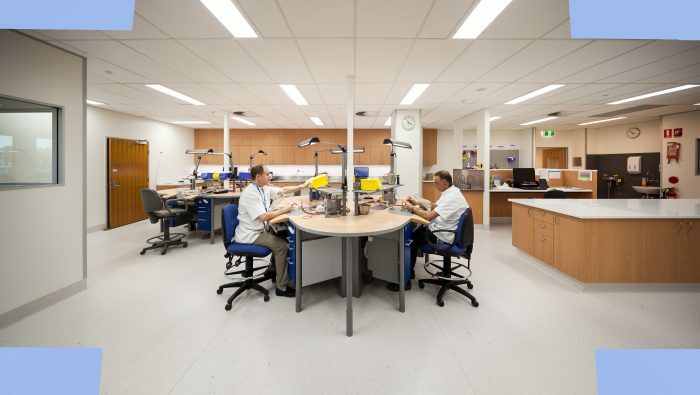 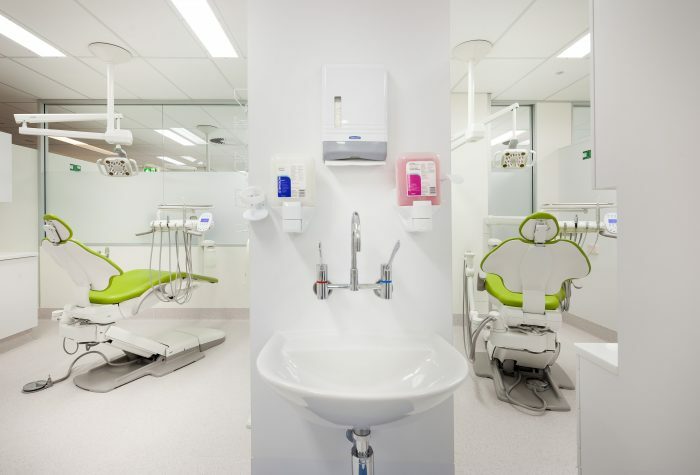 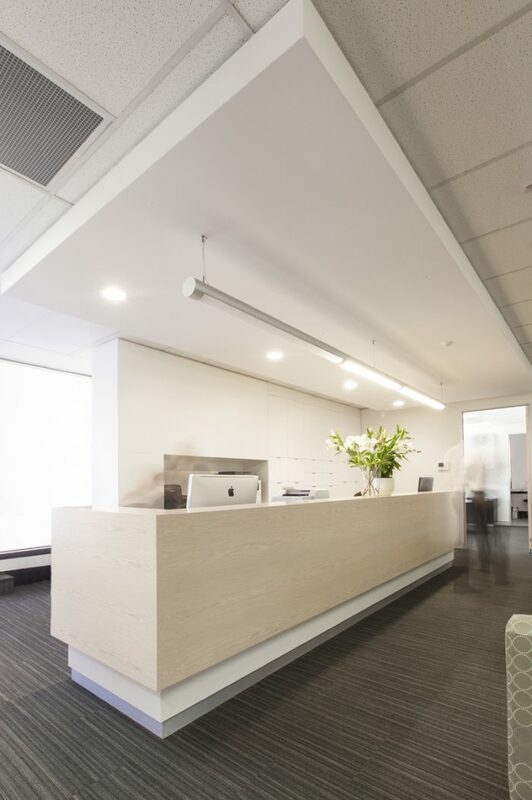 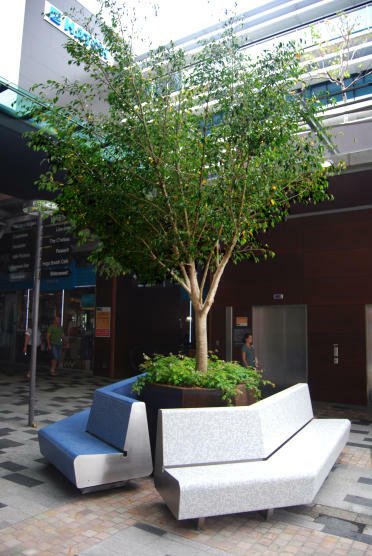 The building was transformed from a university teaching facility into a modern patient-based facility capable of meeting the needs of the rapidly growing Gold Coast Region.Work included joinery for reception areas, nurse stations, customised dental treatment areas, sterilisation areas as well lead lined pre-finished walls which were constructed off-site. 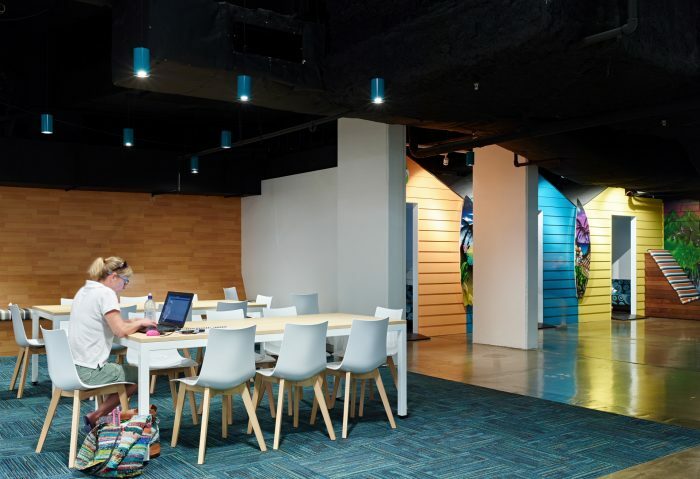 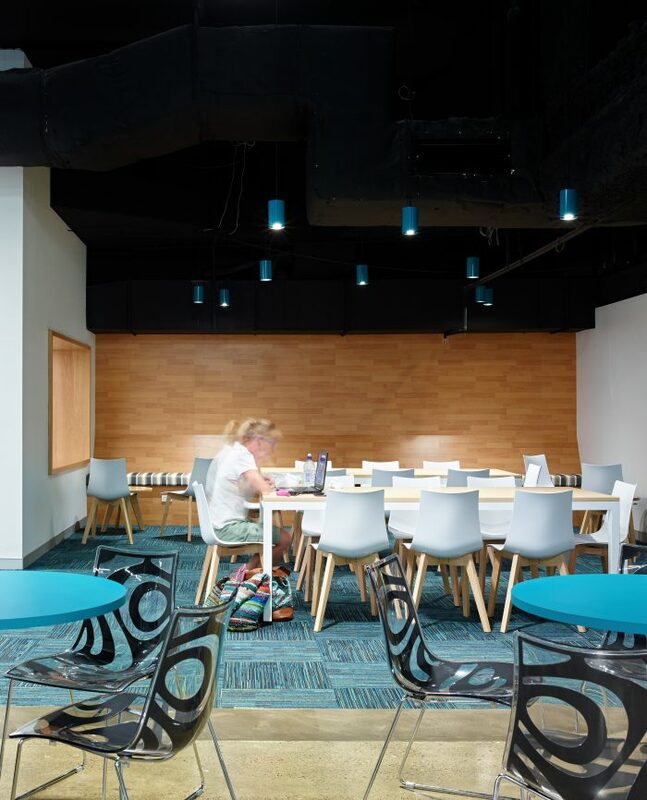 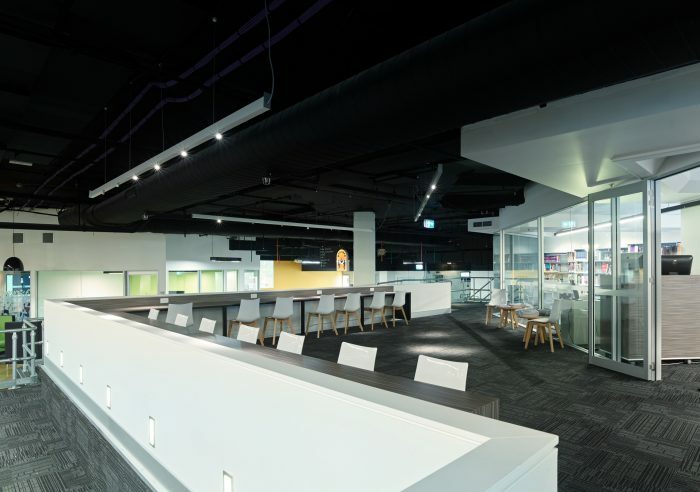 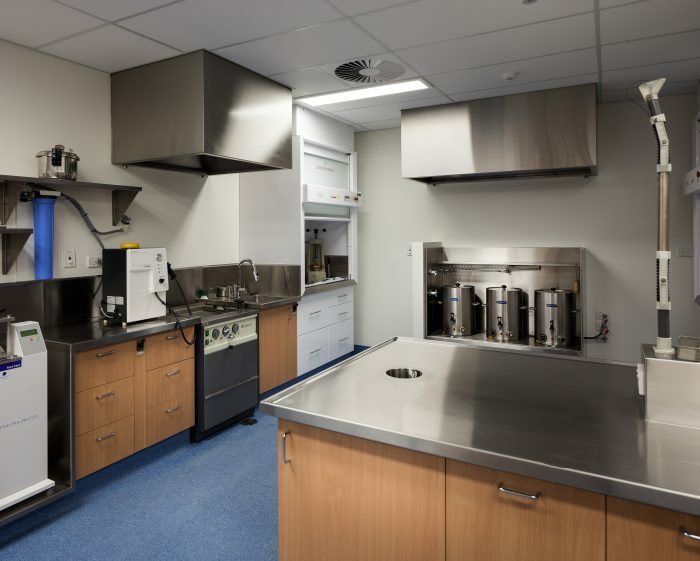 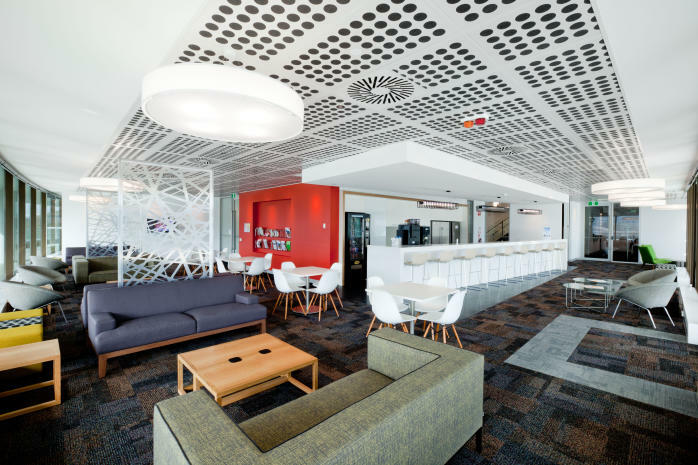 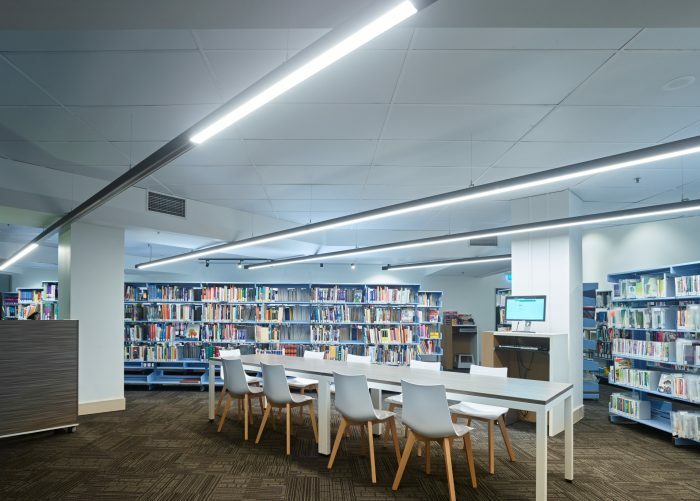 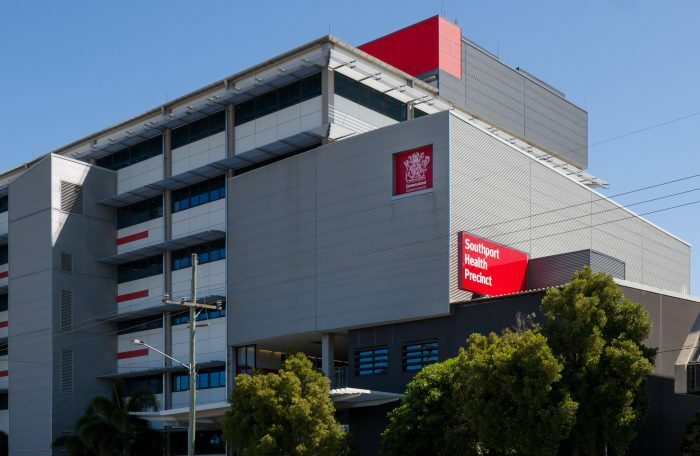 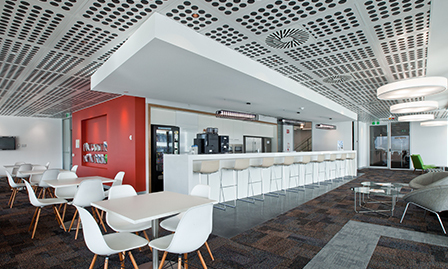 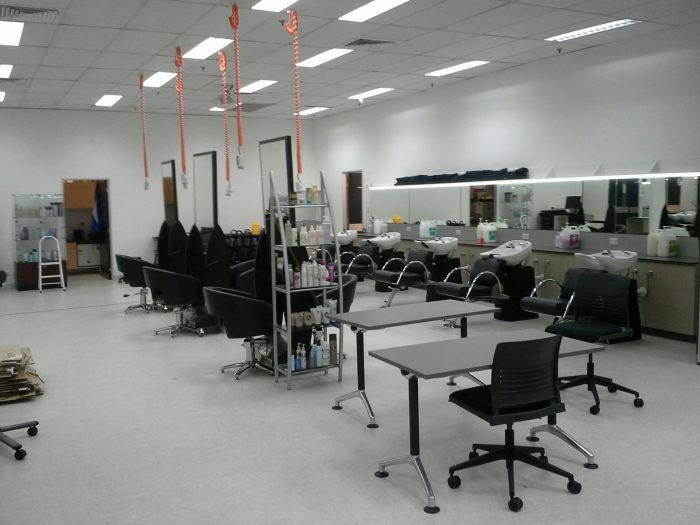 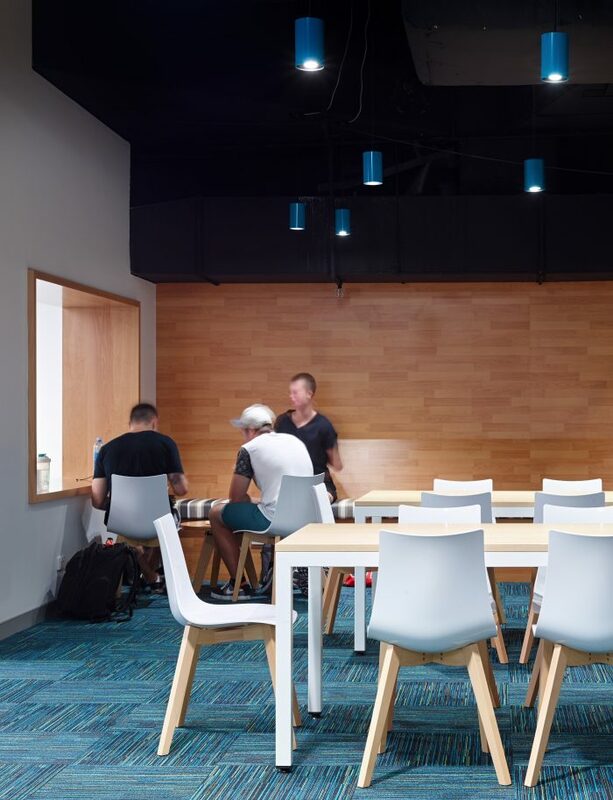 The $7 millon state-of-the-art redevelopment of the Gold Coast Institute of TAFE Southport Campus, was refurbished in late 2014. 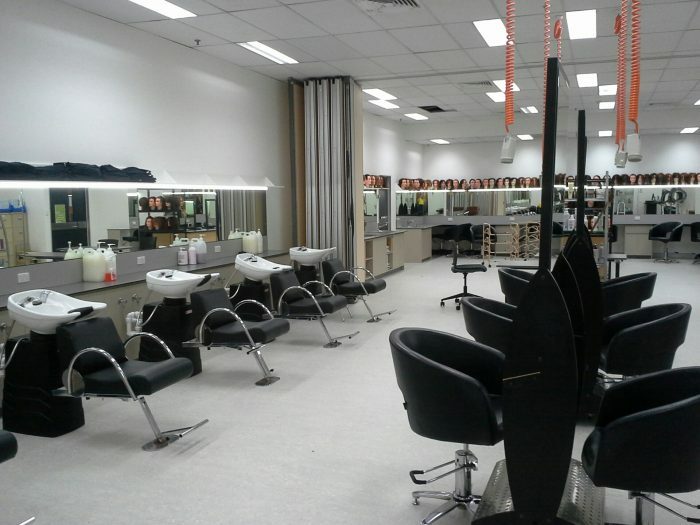 The project provided infrastructure for the accommodation of a new student hub boosting an industrial design and promoting an educational environment.Work included specialist joinery for the hairdressing areas. 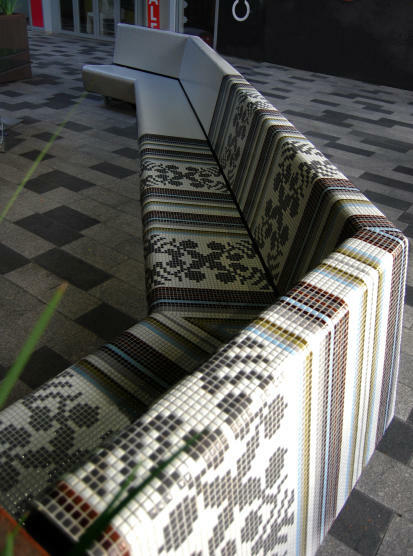 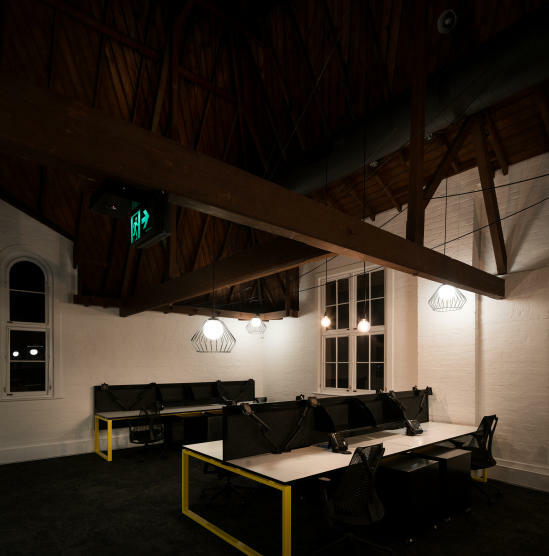 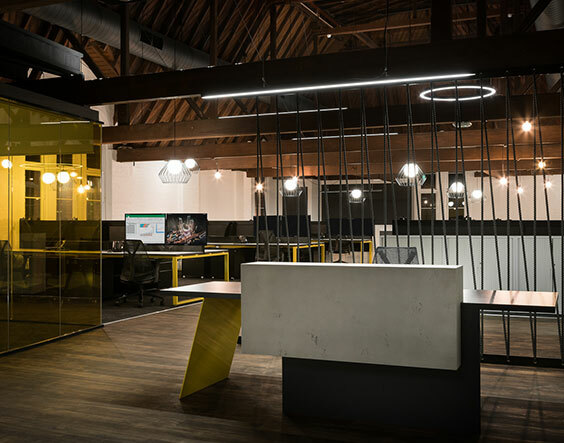 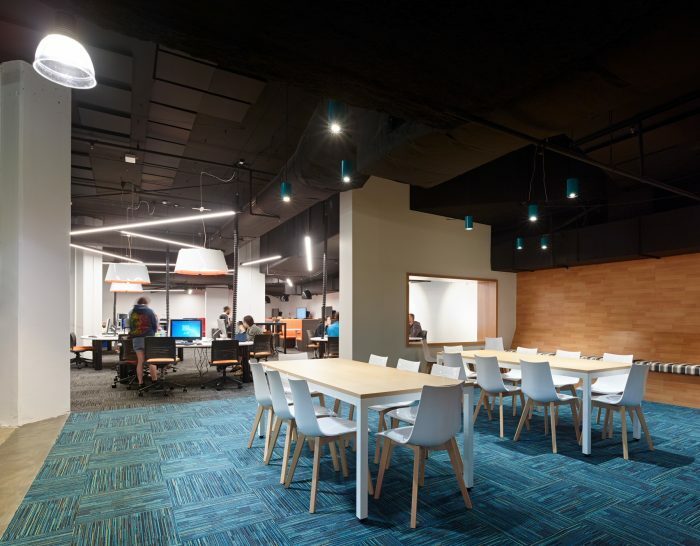 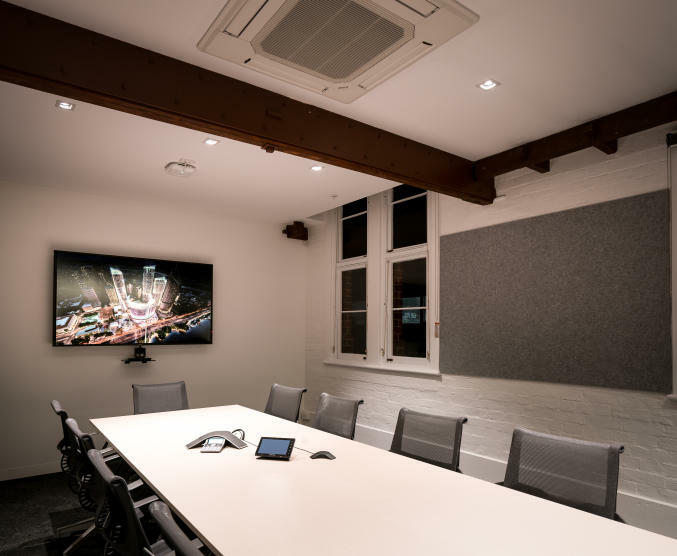 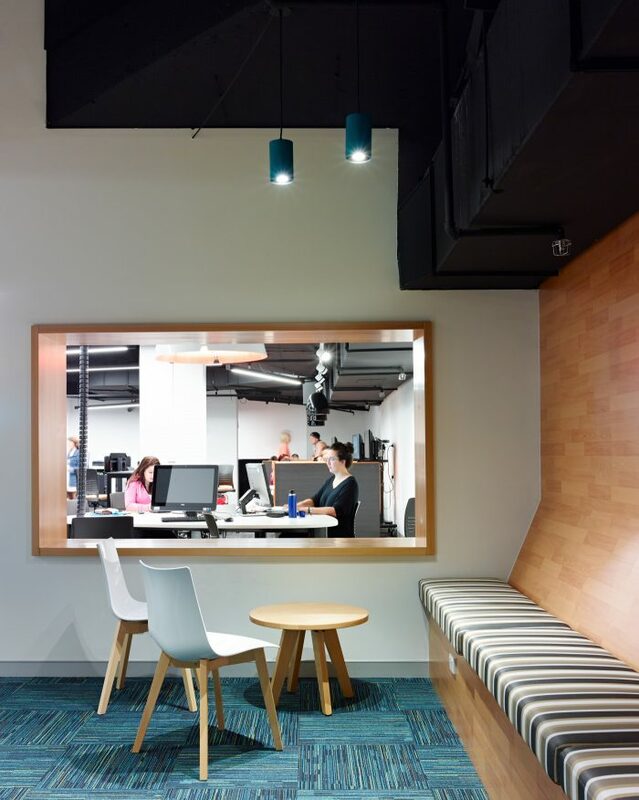 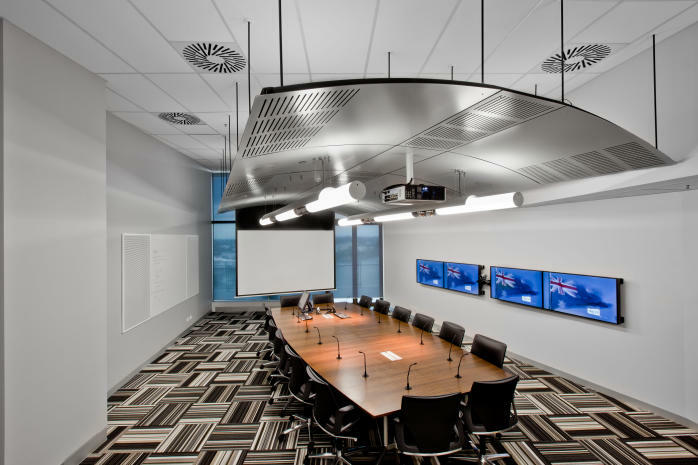 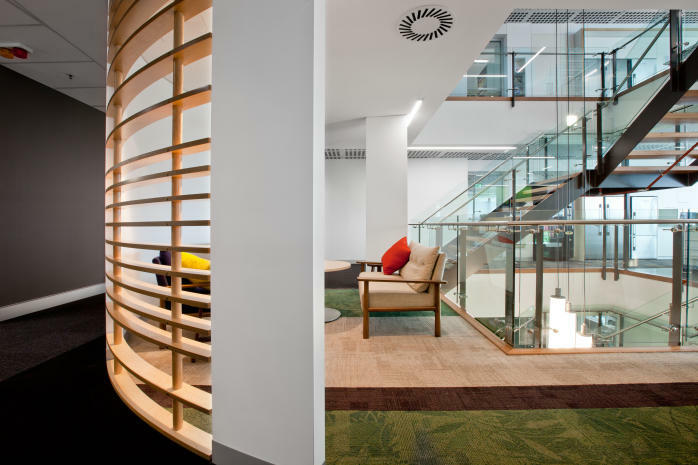 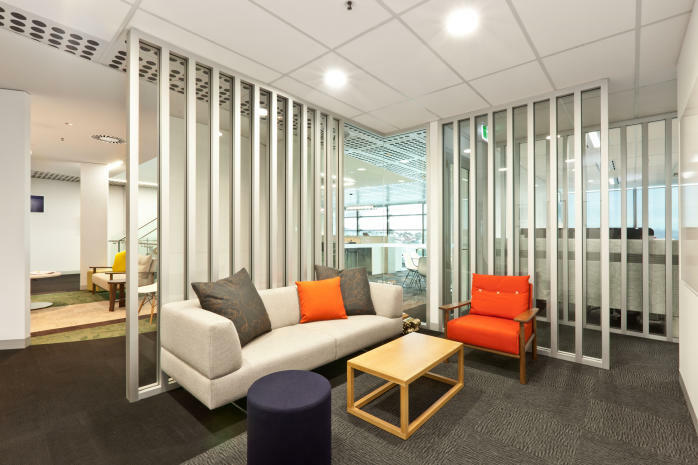 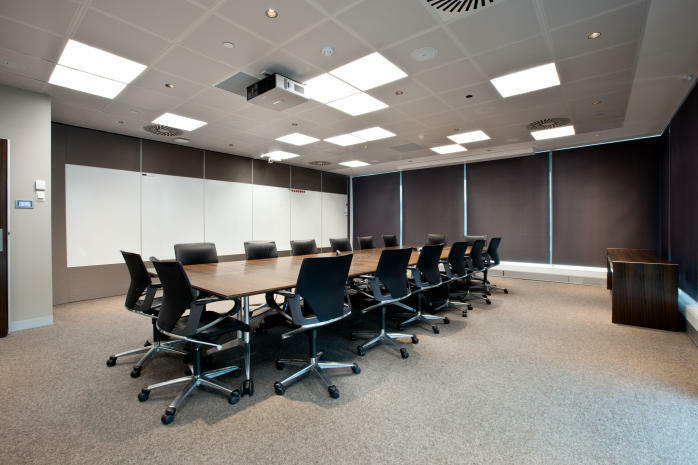 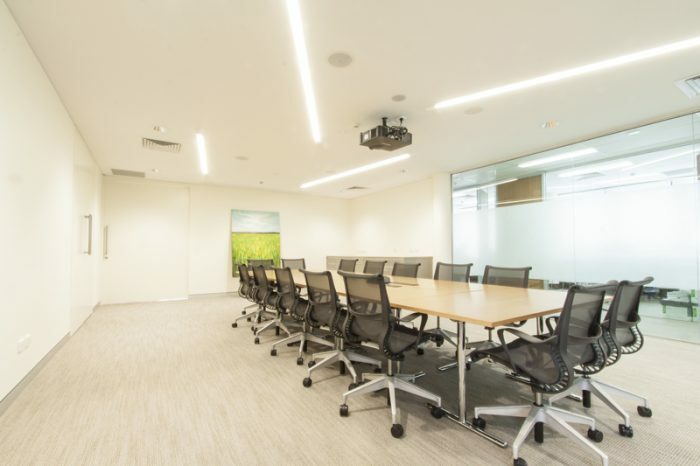 The clients’ requirements was the transformation of the space into an appealing and practical workspace. 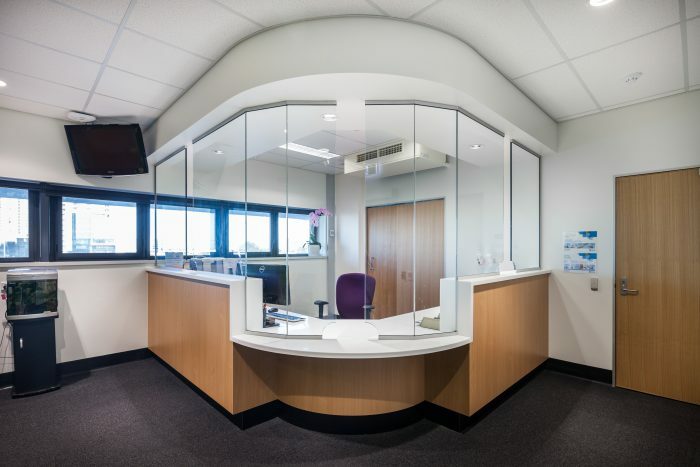 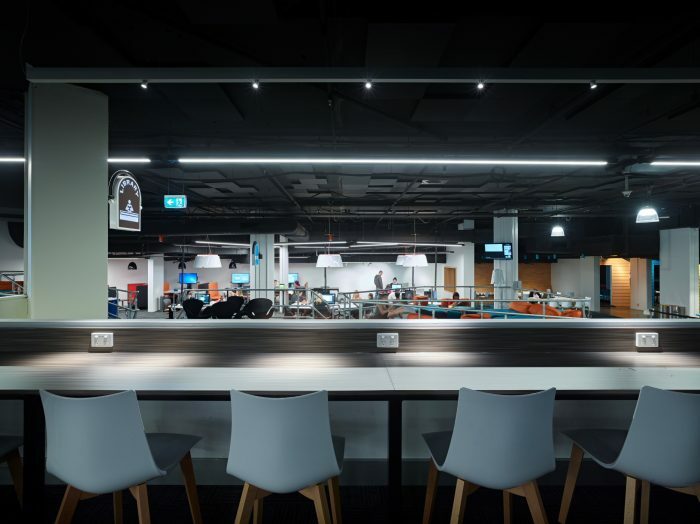 Work included installation of three new kitchens, reception and waiting areas with the highlight of the job the curved structure of the futuristic discussion pods. 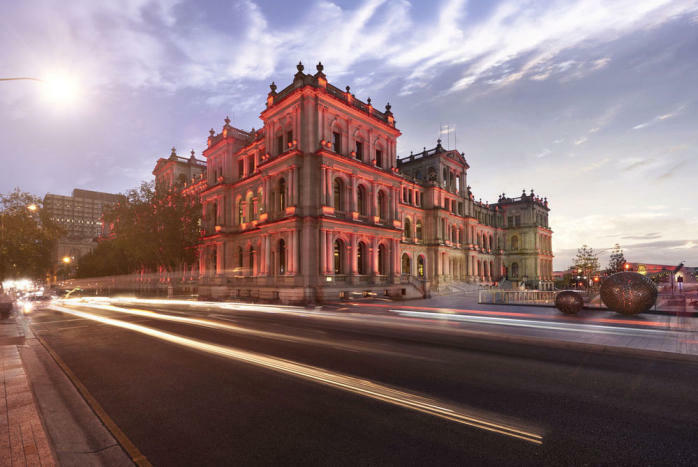 The Treasury Casino is the premier entertaining destination in Brisbane as well as its most recognised heritage listed building. 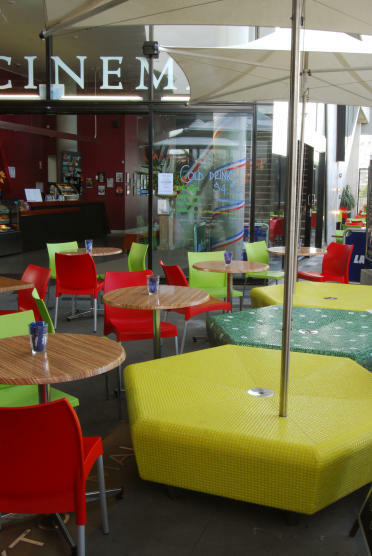 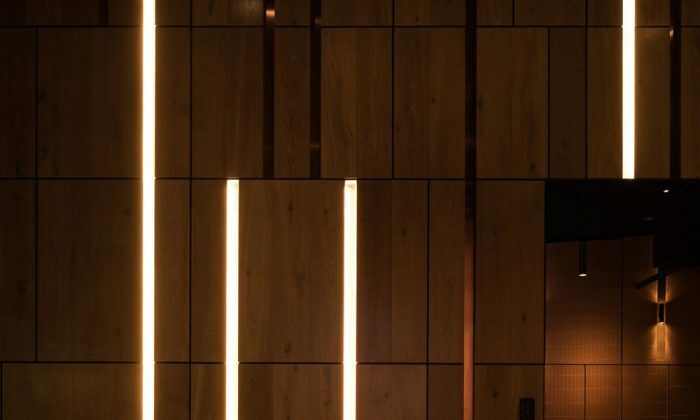 Works have completed in all areas including gaming, dining, individual restaurants and various bars. 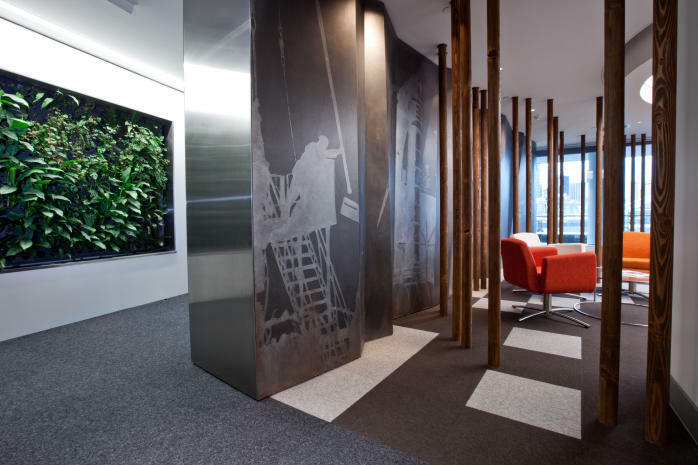 Challenges have included blending modern design elements with the historical structure. 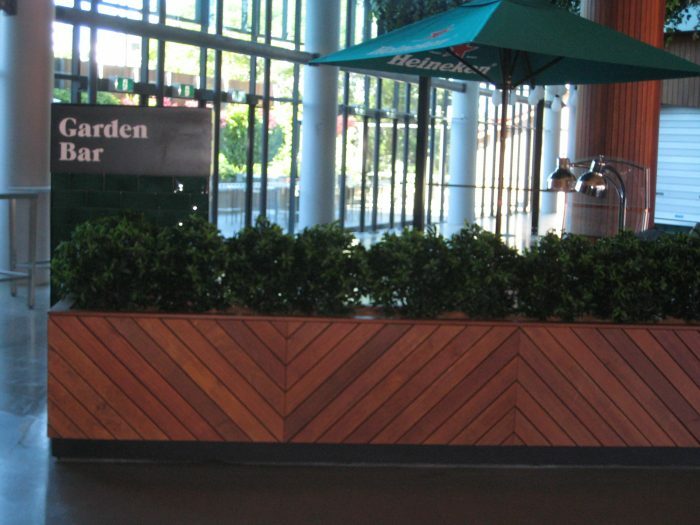 The transformation of the garden bar to a warm and welcoming space for patrons was achieved through a combination of feature timber joinery and select plants. 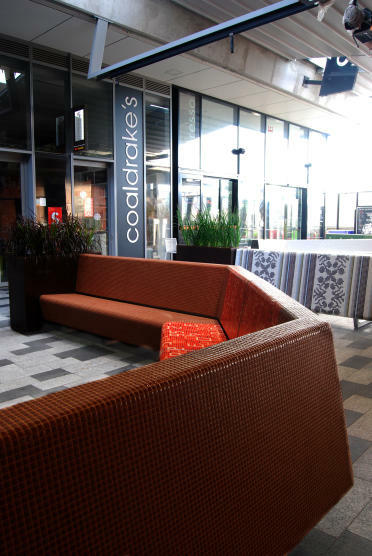 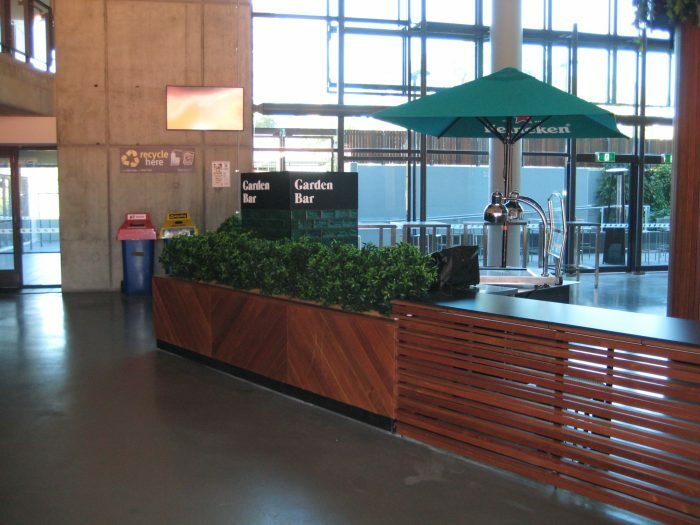 Work included bar surround cladding, column cladding, bar bench including seating, feature planters and pergola. 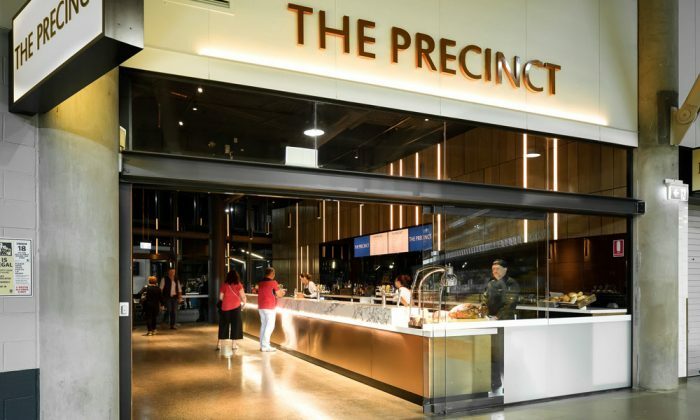 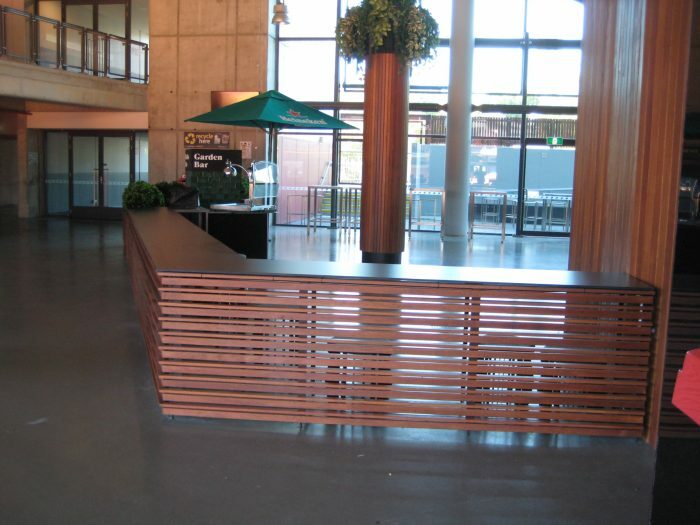 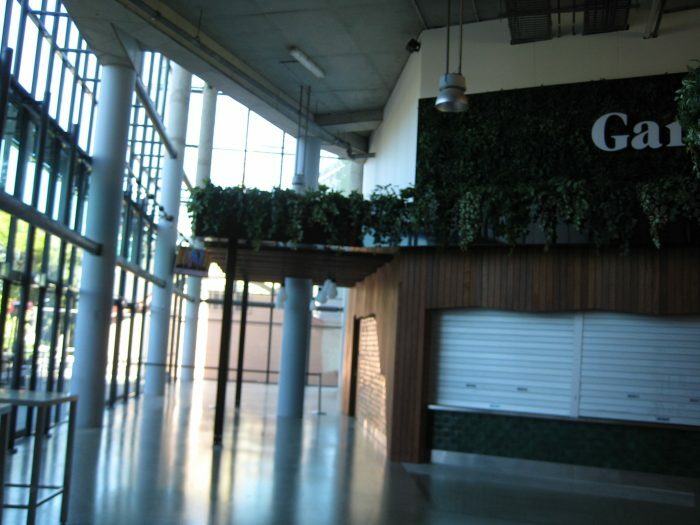 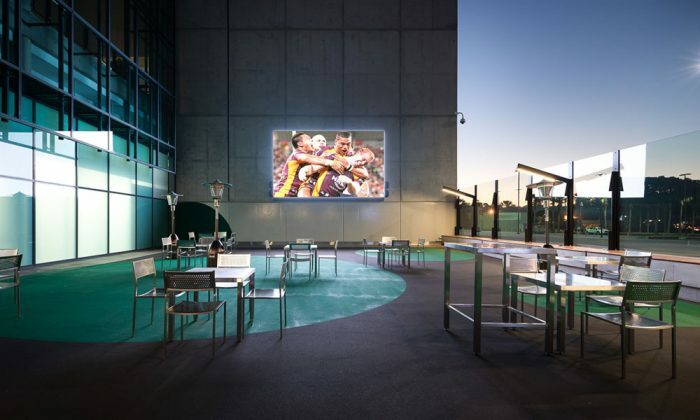 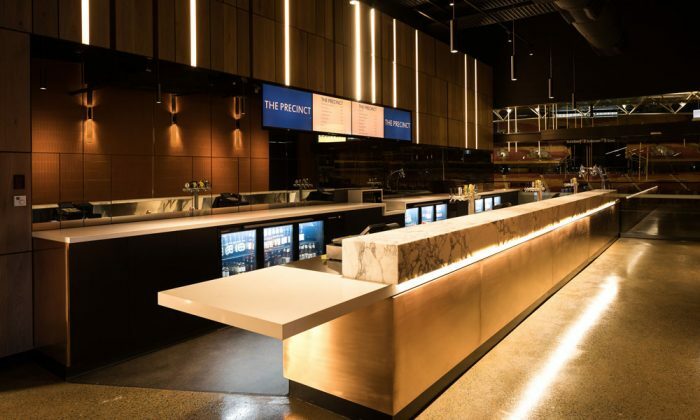 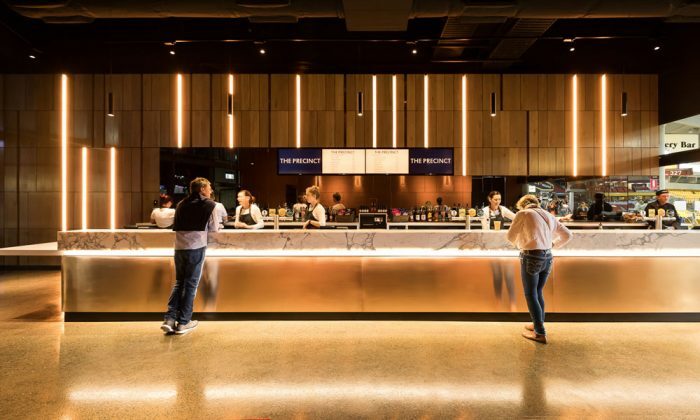 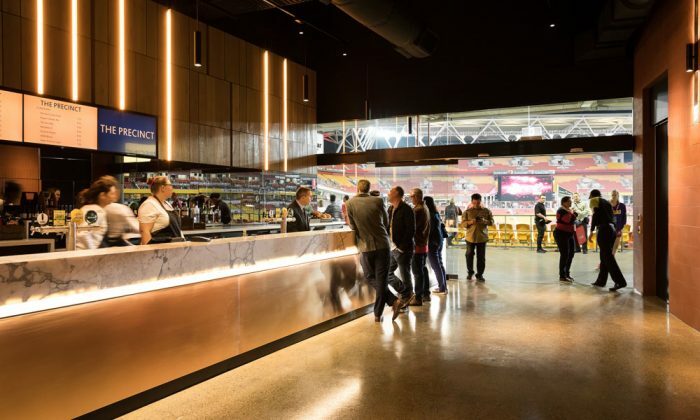 Stadium owners have continued to improve this facility for the patrons of the state’s premier entertainment arena, with the addition of the newest bar The Precinct.This bar greets patrons as they enter the ground from the famous Caxton Street.Work included timber cladding of a feature wall of the bar and joinery units co-ordinated with stainless steel serving benches.